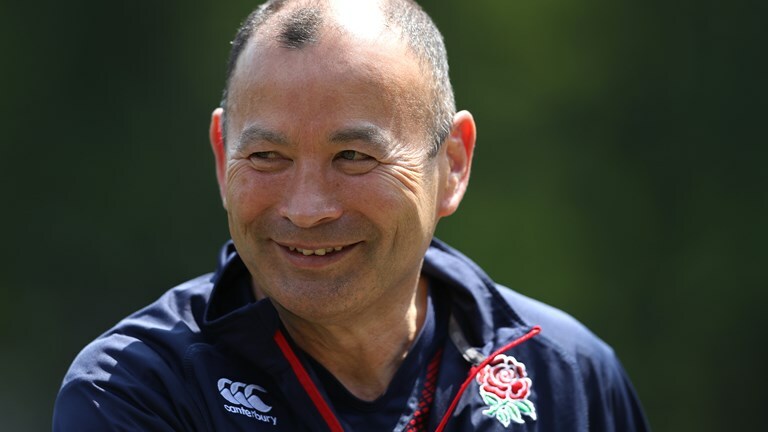 We used to get very excited when one of our former students received recognition at international level, but the England Rugby ‘long-list’ for the coming season – named by Eddie Jones today – contains no less than four Hartpury alumni! Jonny May (Gloucester Rugby) has, of course, been there many times before but he must be pleased to be back in the ‘thinking’ after missing the latter half of last season with an injury. Ellis Genge (Leicester Tigers) was something of surprise inclusion in the team that faced Wales prior to leaving for Australia with the full England squad, but clearly did enough to suggest to the England management and coaching staff that he deserves a longer look. Meanwhile, Mike Haley (Sale Sharks) and Dan Robson (Wasps) went to South Africa as part of the hugely successful England Saxons trip and have been rewarded for their performances with places in the 45-man squad. The players will assemble for a three-day camp at Lensbury, near Twickenham, next weekend as the preparations start for the autumn internationals which will commence with a big clash against South Africa on November 12th.